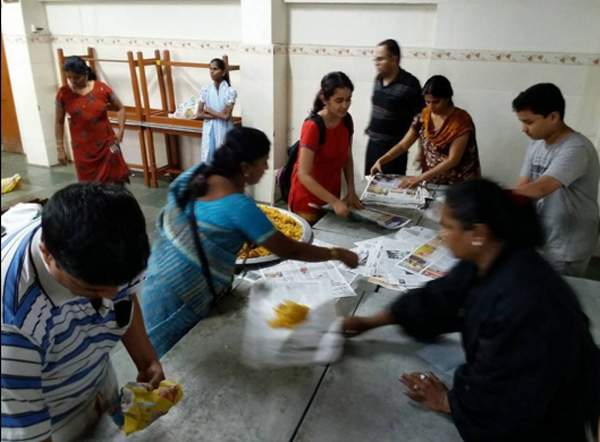 The Swayamsevaks or volunteers of the Rashtriya Swayamsevak Sangh (RSS) have joined the groups pitching in to help out those stranded in the Chennai floods. 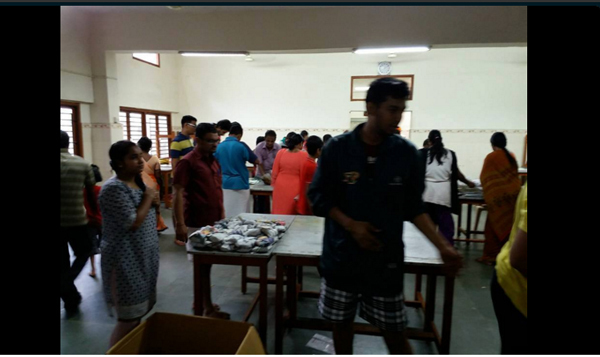 The outfit has kickstarted their relief activities in the flood affected areas of Tami Nadu. The RSS volunteers are working with the members from the Sewa Bharti NGO on the ground. The outfit has also tweeted a list of numbers for those stuck in the floods to call in case of emergency. "Swayamsevaks are reaching the interior flood affected places where boats find difficult to reach," the RSS tweeted on 2 December. 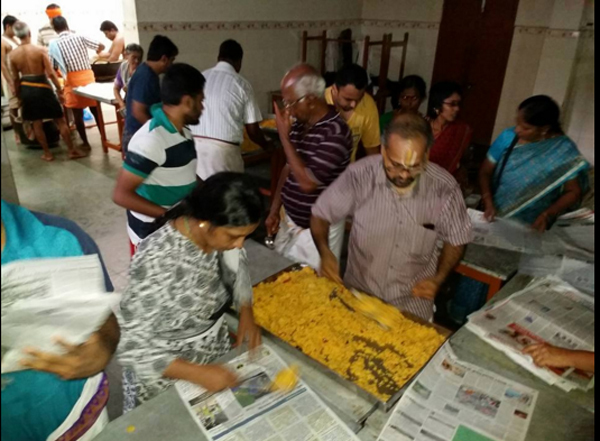 Seva Bharati is co ordinating Relief operations in many parts of rain flooded Chennai with volunteers working on the ground. Please contact the following numbers: Sri. Rajesh Vivekanandan - 9840260631. Sri. Srinivasan - 9789023996. Sri. Durai Shankar - 9444240927. READ NEXT >> Deepika Padukone to turn producer after Bajirao Mastani?